Treating fruit with an ascorbic acid (vitamin C) solution is an effective approach to reducing oxidation and spoilage in fresh fruit. This is commonly employed by caterers who need to deliver sliced fruit with a minimum of browning. It's also a good technique to keep your fruit from partially spoiling during the first few hours in the food dehydrator. Ascorbic acid (vitamin C) can be used to prevent fruit from oxidizing and spoiling. This will increase the shelf-life of dried fruits and help them to retain their color if it is done prior to dehydration. As a preservative, it does not work as well as sulfites, but is an excellent and healthy alternative for individuals with sulfite sensitivity. Ascorbic acid can be purchased from drug stores powdered or in tablet form (check outlet stores or wholesalers for bargains on large volumes). This is also a common method employed in the food industry to keep freshly sliced fruit from browning when it must be prepared several hours before serving. An alternative to using an ascorbic acid solution is to simply use fruit juices that are naturally high in ascorbic acid -- particularly lemon, orange, pineapple, cranberry, and grape juice. These juices will of course impart their flavors and colors to the fruit, so if this is undesirable, stick with mixing an ascorbic acid solution yourself. 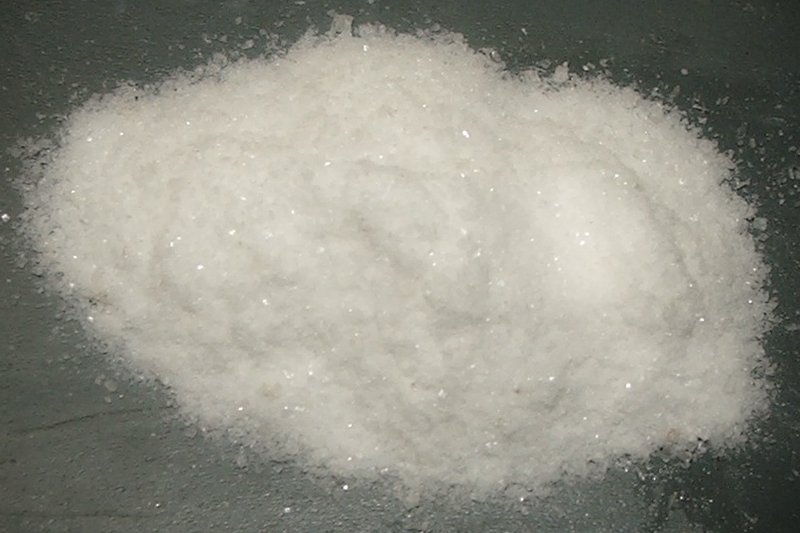 If you use the powdered form of ascorbic acid, 1 teaspoon usually is equal to about 3000mg. Crush 1500mg of ascorbic acid tablets for each 1 cup of solution you plan to use. Dissolve 1500mg (about 1/2 teaspoon of powdered ascorbic acid) into each 1 cup of water. Completely submerge the sliced fruit in the ascorbic acid solution for 3 to 5 minutes. Drain the acid solution and place the fruit on drying trays. Dry promptly. 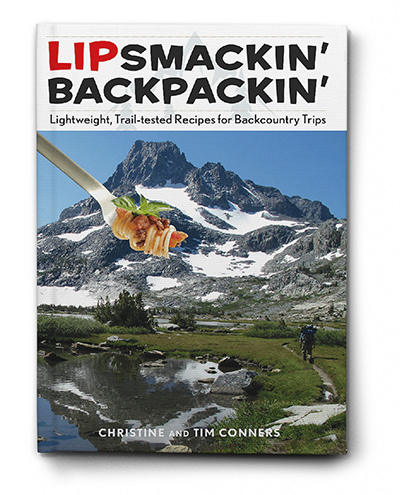 These are some of the best backpacking cookbooks available! Get them from Amazon below. Review: Recipes for Adventure is a top-notch cookbook with thorough but simple instructions for every step from dehydrating to preparing the final meal in the backcountry. If I were going to rely on a single cookbook for learning the art of backcountry cooking, this would be the one. It is an outstanding resource. Review: This popular cookbook is back as a fresh second edition. 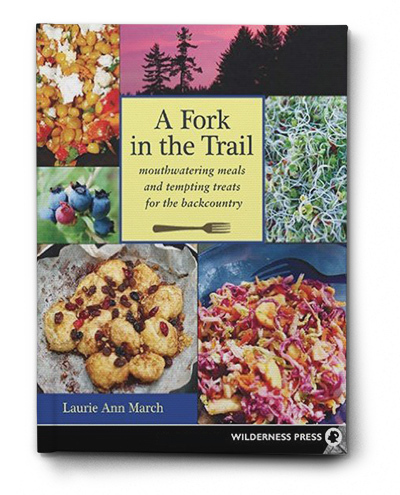 It offers a wide variety of battle-tested recipes gathered from years of thru-hiking experience on the PCT. If you’re comfortable with dehydrating foods and are looking for inspiration for new trail food ideas, this is a great source. Review: With recipes like African Chicken and Blueberry-Orange Tea Cake, this isn't your typical backpacking cookbook. The recipes are more involved than some people might like, but if you enjoy cooking, you'll be thrilled at the quality of the meals described in this book. 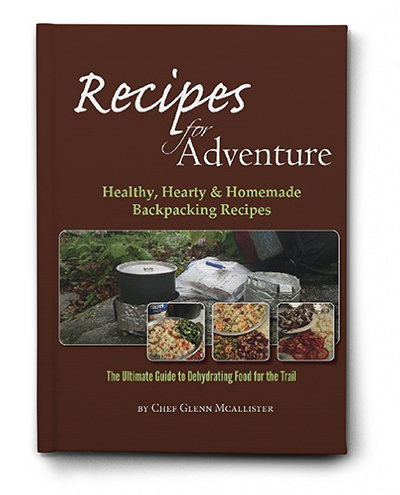 This is a must-read if you want to take your backcountry culinary skills to the next level.